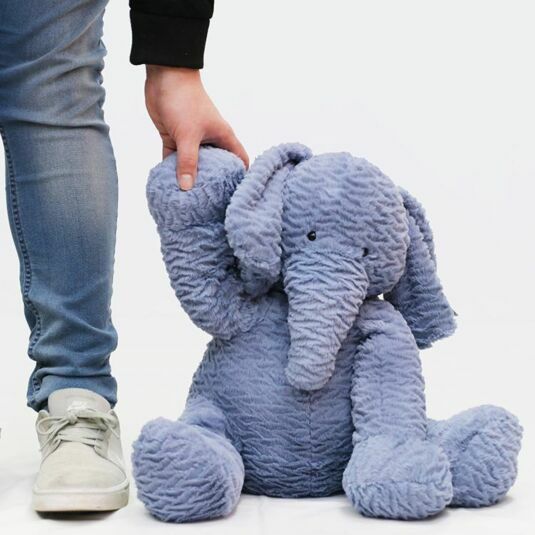 Take this super cute elephant by the arm and swing him along, or curl up with him and stroke his silky soft fur. Either way, you're sure to love his company! His cuddly body will soon soothe your little one to sleep! This beautiful piece is an amazing gift, great for Christmas, birthdays and valentines. 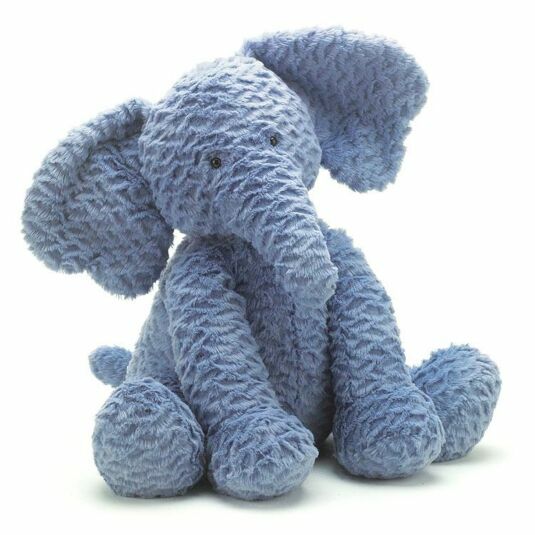 Don’t hesitate with this great gift; this gorgeous blue elephant will keep anyone company.